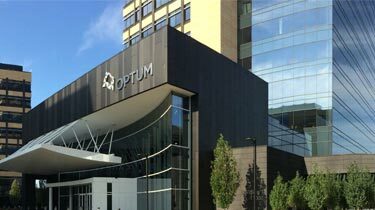 Located within our Eden Prairie, MN, headquarters, the Optum® Experience Center is a unique environment for industry leaders, clients and partners to explore the holistic impact of our technologies and solutions, sparking collaboration and inspiring new thinking. Get a comprehensive view of the evolving health care landscape. 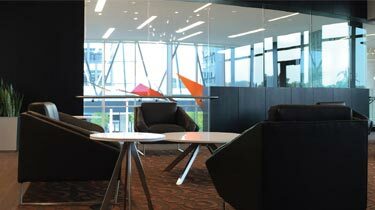 Learn how Optum is responding to changing demands with innovative products and services. Be empowered to consider new approaches for their business.